Our wines are just right for every moment. 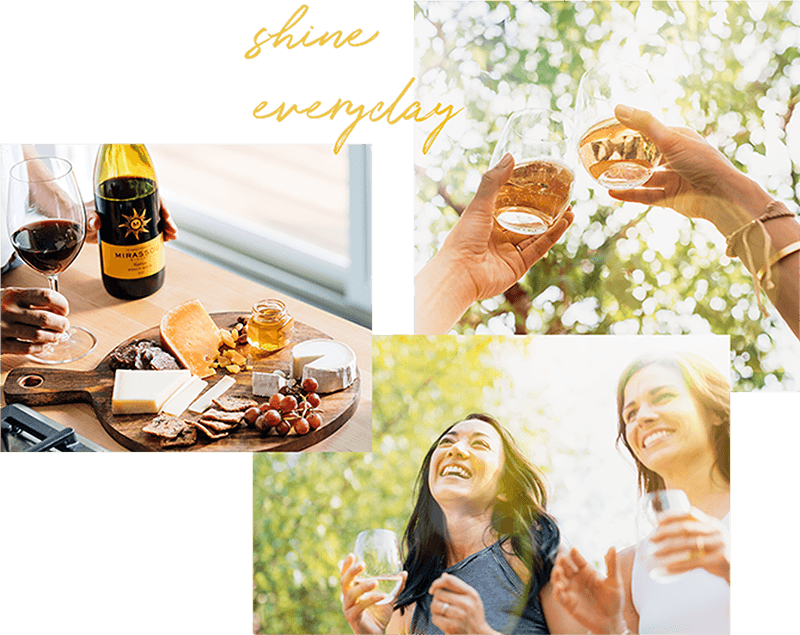 Crafted from sun-drenched California grapes for the past 160 years, Mirassou is made for the moments when you shine brightest. We press premium grapes from California’s most renowned regions, producing expressive, well-balanced wines that are easy to enjoy. Light-bodied, bright and layered with fresh raspberry, ripe cherry and pomegranate, our 2016 vintage is rich in heritage—and deliciousness. Layered with intense stone fruit aromas and tempered with mellow notes of oak and citrus, this is a day-or-night white that appeals to all kinds of palates. 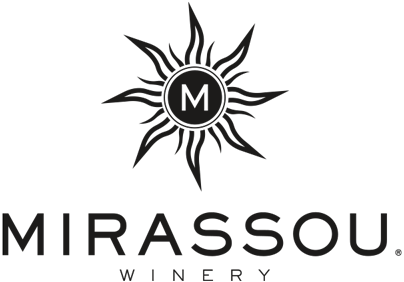 Bursting with layers of sweet fruit and light floral aromatics, Mirassou Moscato is an easy-drinking and highly versatile white wine.